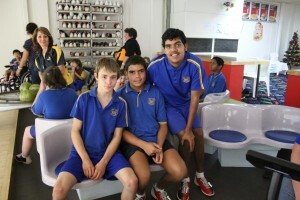 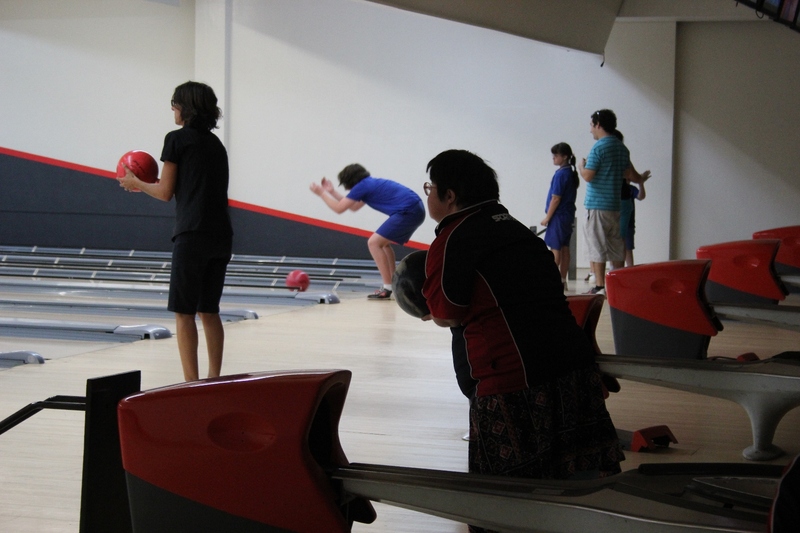 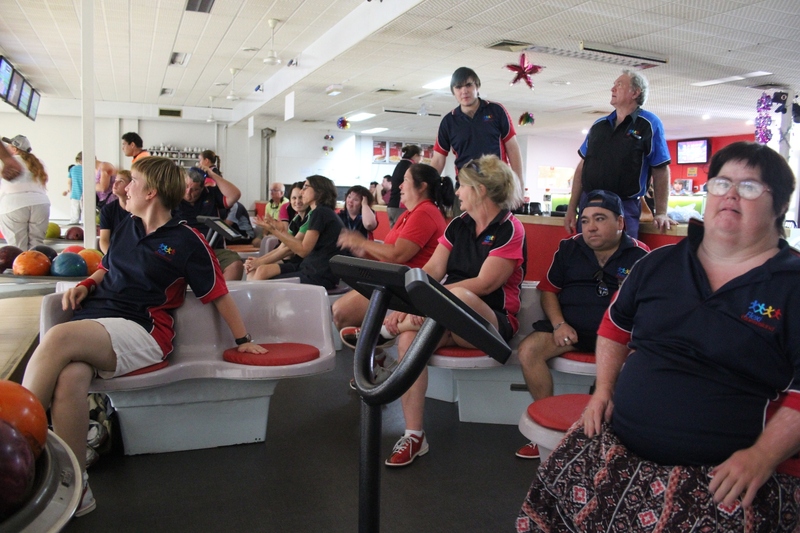 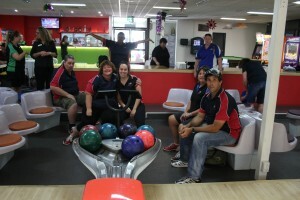 On Thursday 3rd December 2015 – Flexi Queenland, Burdekin School, Bowen Flexi Care and Burdekin Bowls celebrated International Day of People with Disability with a lively comp full of smiles, cheer and laughter. Thank You to all those who joined in on the day and to Burdekin Bowls for the hospitality and outstanding contribution to the day. Flexi Queensland host an annual event to celebrate International Day of People with a Disability if you would like to get involved get in touch with us today!